Huawei Consumer Business Group (CBG) today announced the launch of the much anticipated Huawei P20 Pro and Huawei P20 litein India. 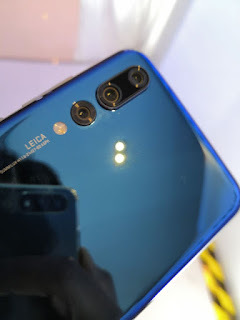 The HUAWEI P20 Pro features the world’s first Leica triple camera, which has been recognized by DxOMark, achieving highest overall scores in the premium smartphone segment. Huawei P20 Pro includes unprecedented AI advances, combining technology and art to bring to life a groundbreaking Smartphone experience. 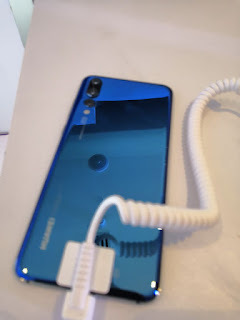 The company also announced the launch of Huawei P20 lite as part of their P20 series in mid-range segment with 24MP front Camera and a 16MP dual rear camera with an exquisite all-glass design. The Huawei P20 Pro, equipped with the world’s first Leica triple camera packed with powerful onboard AI. The precise camera system comprises of a 40MP RGB sensor; 20MP monochrome sensor; and 8MP sensor with telephoto lens which delivers unparalleled sharpness, color accuracy, focus and contrast for every single shot. 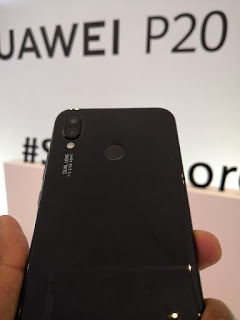 The Huawei P20 Pro is the most light-sensitive mobile camera in the industry, capturing low light photos with up to ISO 102400. This makes it capable of producing excellent shots even in low-light environments. Another stand-out aspect of the Huawei P 20 pro Is the 5x Hybrid Zoom for long-range photography, offering a clear shot from a distance. The smartphone supports six-axis stabilization and 960fps super slow motion, which is 4x higher than the 240fps for capturing details that cannot be seen with the naked eye. 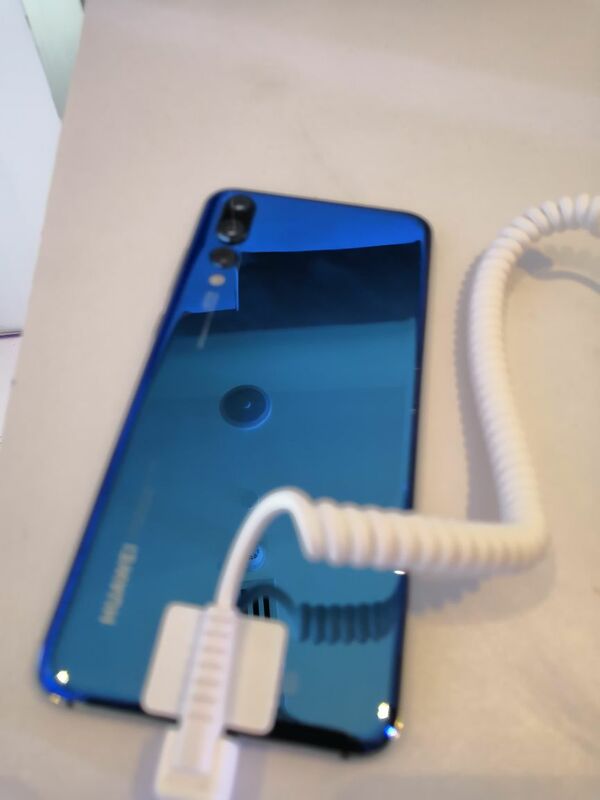 Enriching user experiences when it comes to selfies, the Huawei P20 Pro features a 24-megapixel selfie camera equipped with Ultra Snapshot mode. The phone can capture an image in as little as 0.3 seconds by just double clicking the down volume button, even from an off screen.